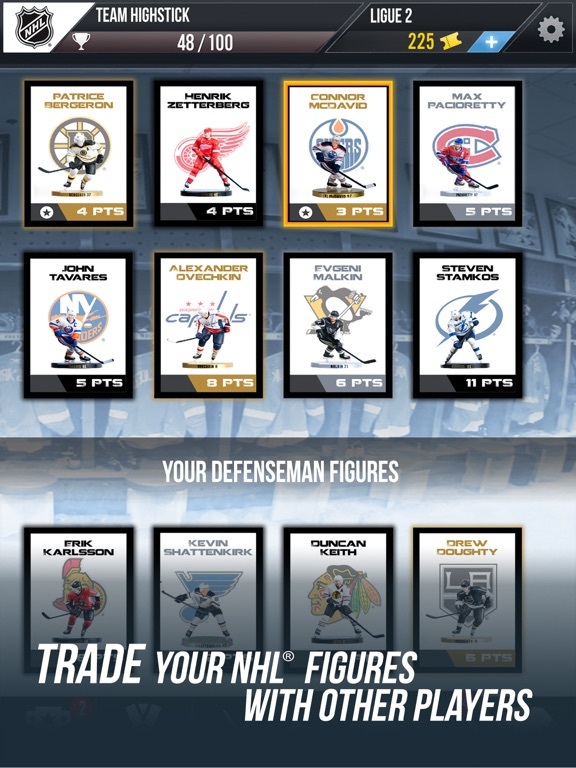 NHL Figures League is a fantasy sport app that allows players to “recruit” real players to create a dream team, then pit them against other teams in a practice or competitive mode. 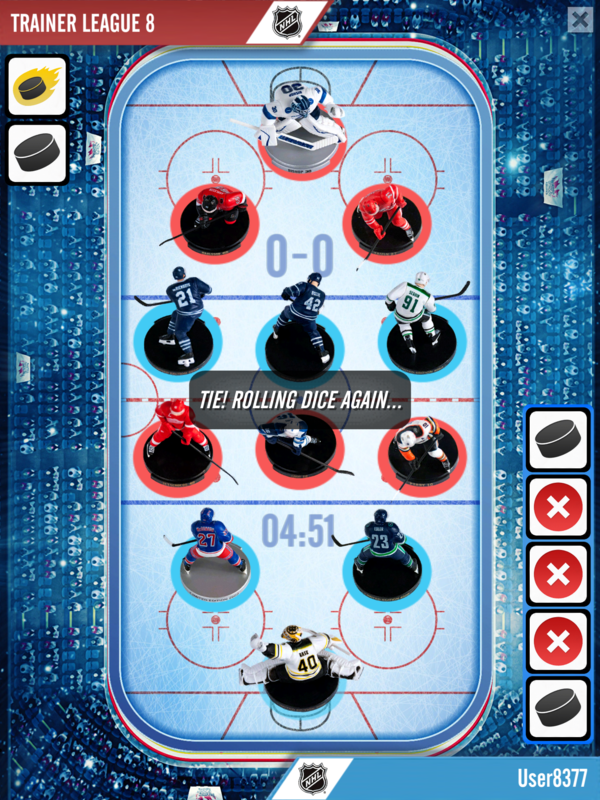 A combination of the players’ real life stats and random dice throws determine the players’ actions in each game. 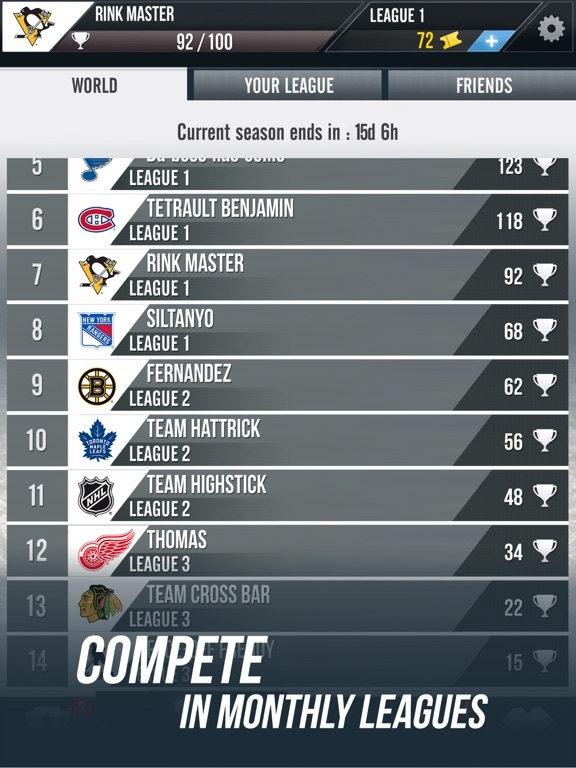 NHL Figures League is a high quality app that will please players who enjoy fantasy sports, hockey, or competitive play. Developers did a good job of including incentives such as earning awards that encourage developing skills as well as randomizing the game so that anything can happen, just like in a real game. This app also includes an informative parents’ information section that explains the possibilities of the app, and even tells parents how to manage or protect in-app purchases if desired. 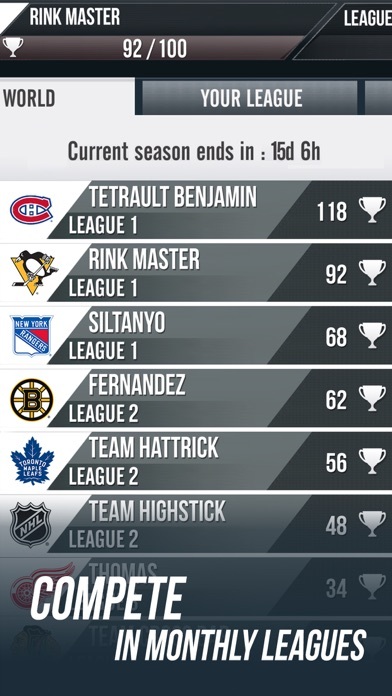 NHL Figures League offers lots of ways to have fun. Players can compete with themselves, the computer, or others. 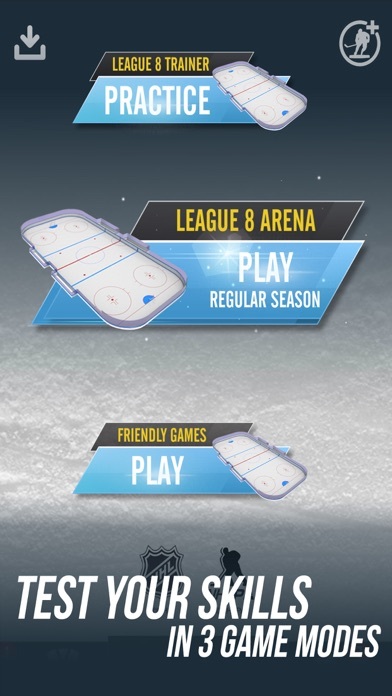 The practice league mode allows people to learn the layout of the game and understand how it works. It also will give players an opportunity to improve their skills. The competitive modes allow play against real opponents in real time and offer real-life prizes such as autographed figurines. It could become quite addicting! 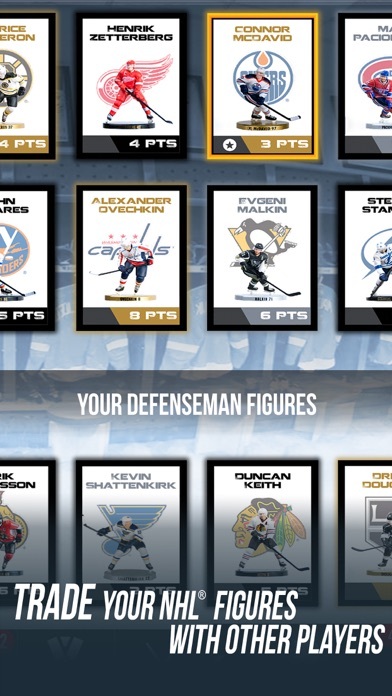 NHL Figures League is a great value because it’s completely free to play. 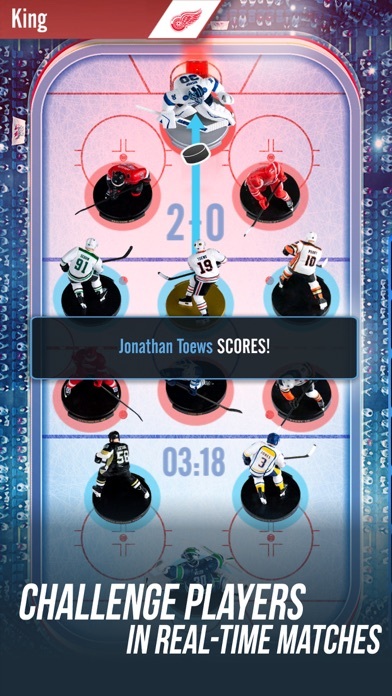 App developers have started new players off with enough players for free to build a team, and allow choice about what positions users can put them into. 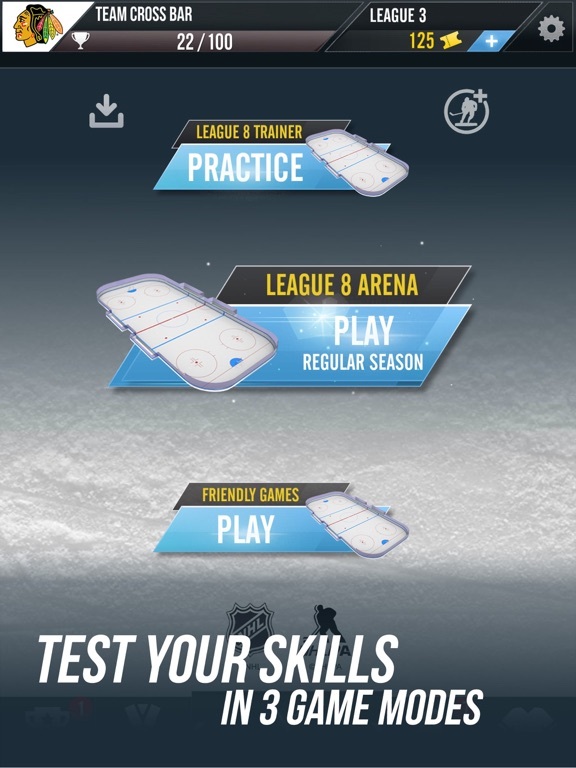 All modes of play are open in the free version of the app. 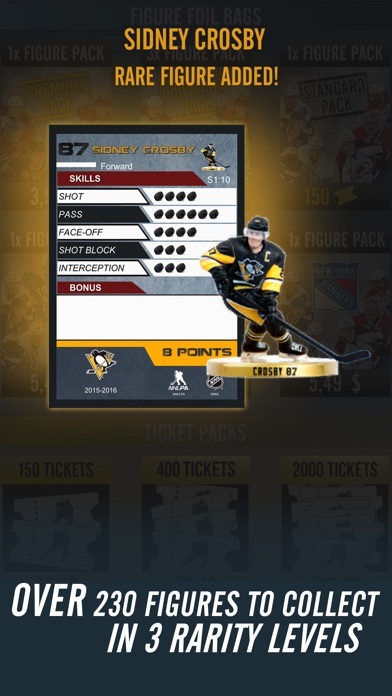 There are available in-app purchases, but new players can also be earned using points gained within the app. 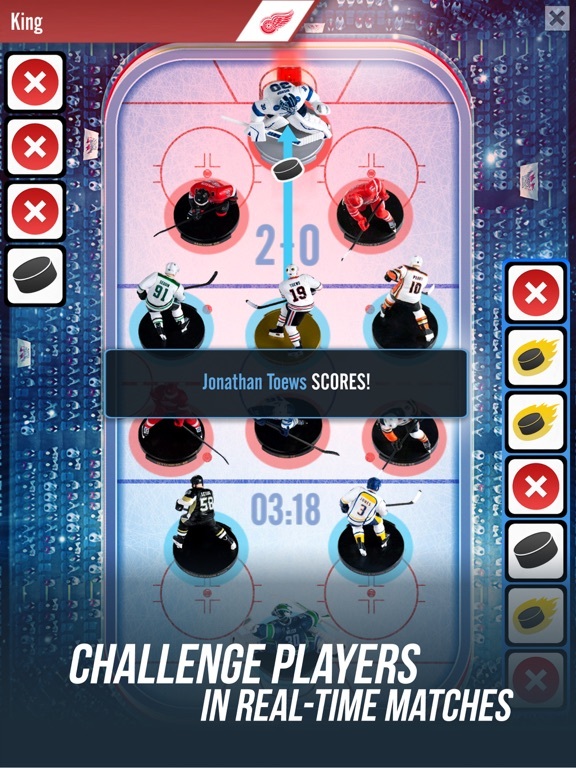 This app connects to social media, Game Center and has in-app purchases. Connection is optional, and purchases can be regulated in the device’s settings, but this is not recommended for younger players. Players can also connect with other players through challenges, trades, and so forth. 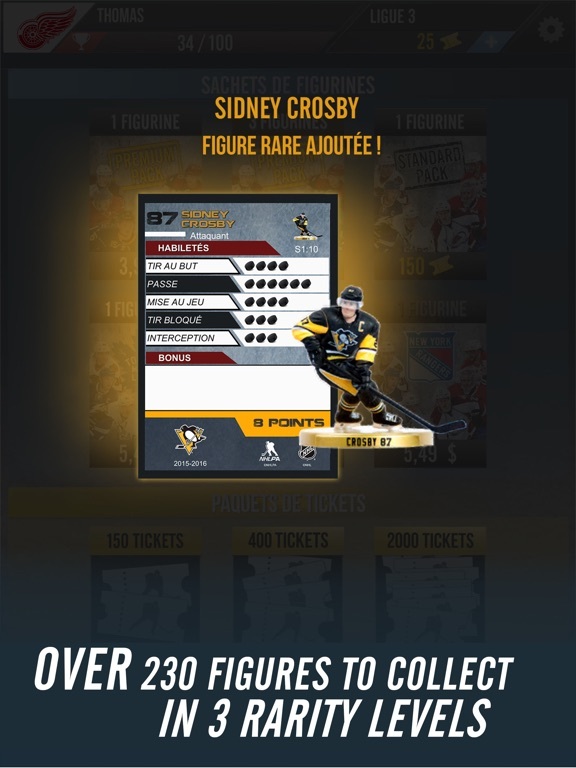 Developers have put limits on trades so that no one can take advantage, such as common figures cannot be traded for rare figures.